I love Elizabeth Shue, and I’m so glad to see your blog post about her. I think she’s entirely underrated in Hollywood. Love the way you write. 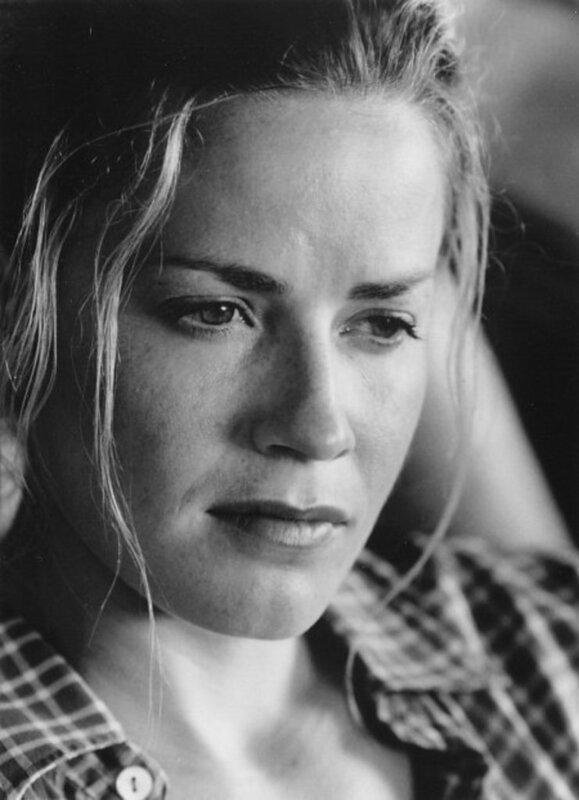 Elisabeth Shue should love it too. Excellent article. I agree she is a lovely actress indeed.